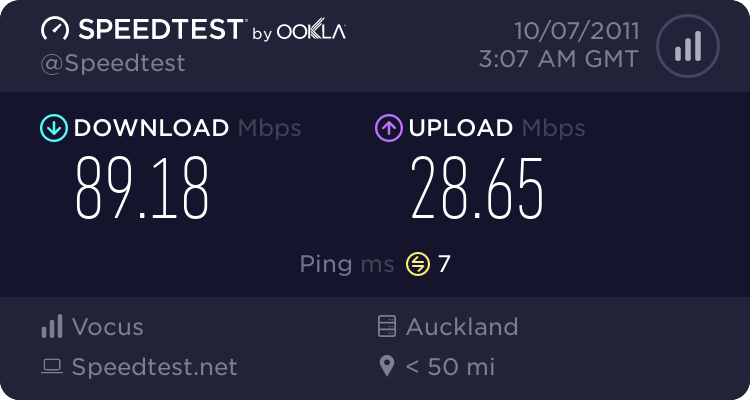 I've got a Telecom provided PACE V5542 Router terminating my VDSL connection. Can anyone recommend a router that will do this for me reliably? My experience has historically been with a range of static IP's say a /28 range, and then you have the DSL type device as a gateway for the WAN interface and route traffic that way. In this instance, as there is only a Single /32 static IP, i have to have that IP come through to the WAN port on the Fortigate. Best option is to use the modem solely as a bridge. Zyxel P870 or Draytek DV130 are the best options. I use Zyxel or Thompson (Thompson is way overblown for that job though). Work well.